Drift fishing the Delaware, a truly spectacular experience! 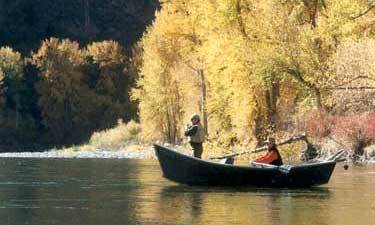 There is no better way to spend a day than a float fishing trip down the river! 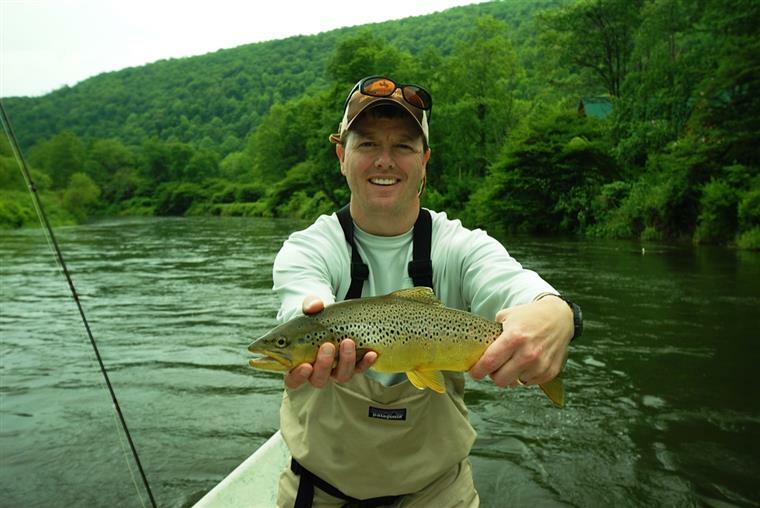 Fish the upper Delaware River System for wild Brown and Rainbow Trout. Float Trips are done with a custom RO Drift Boat. Small Mouth Bass trips are available in season. Small mouth fishing heats up in the summer and can be fast and furious! The Delaware River with its East and West Branches is one of the finest tailwater fisheries in the U.S. 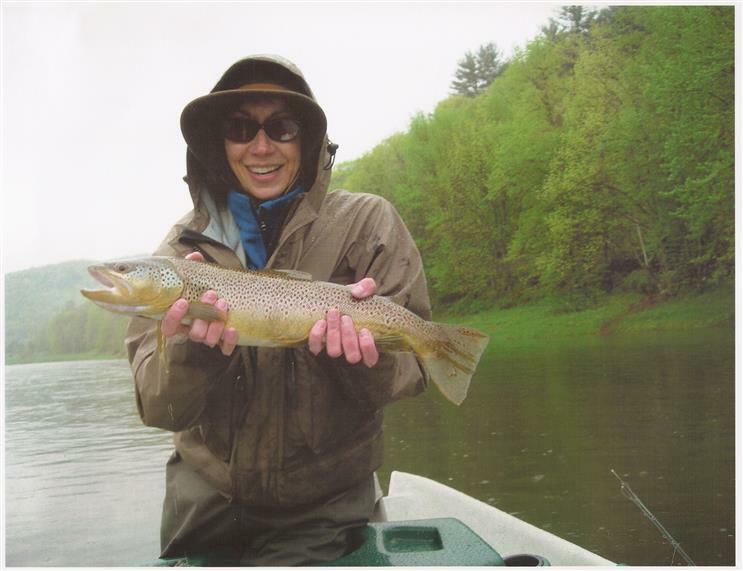 It has tremendous hatches of Mayflies, Caddis and Stoneflies, and offers the angler challenging dry fly fishing for trophy trout. The river's cold water releases keep the river cool even on the hottest of summer days! Wade trips are also available and are necessary when the water levels on the river are too low to float a boat. Call Now to Reserve Your Great Drift Boat Fishing Adventure!